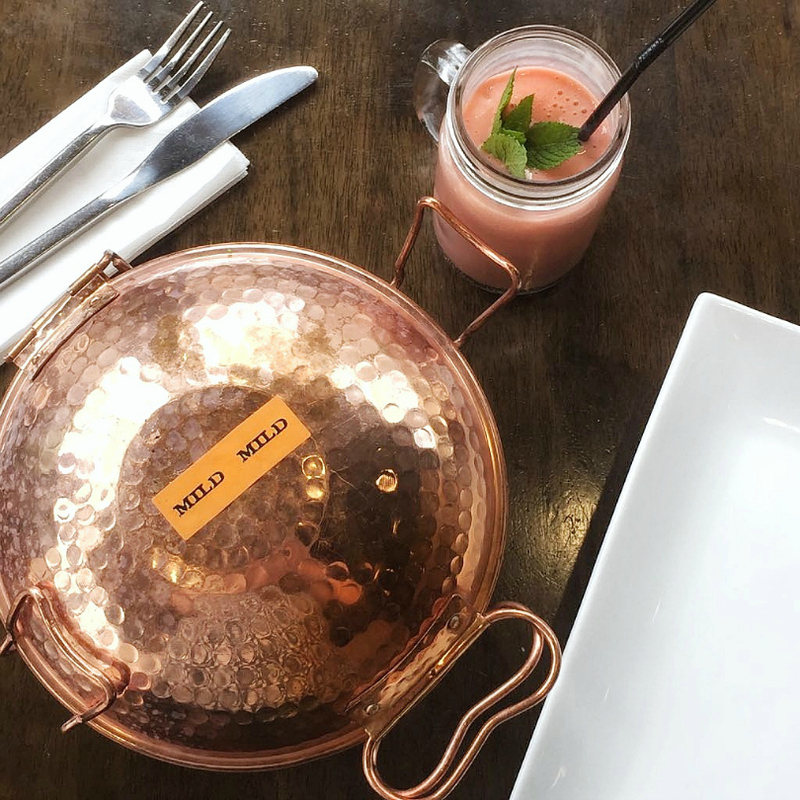 Recently, my boyfriend, Stuart, and I were lucky enough to be invited along to Veri Peri in Bradford to try out their menu. I go to Bradford quite a lot and had walked past Veri Peri a number of times but this was my first time actually trying it out. 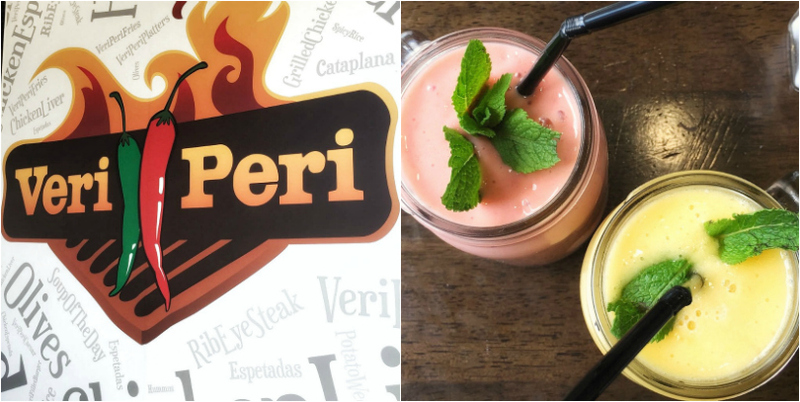 As you can probably tell from the name, Veri Peri are known for their piri piri flavours - but they don't just do chicken! They have a range of steaks, salads and vegetarian options, as well as the expected chicken, so I was super excited to be trying out their menu. We were greeted by a lovely member of the Veri Peri staff who took the time to recommend some of their most popular dishes and told us to order whatever we wanted. After browsing their extensive menu we decided to go for a couple of mocktails to start off with, followed by the chicken wing starter and a sharing platter of some of their famous dishes. The Bumblebee and Sunshine mocktails were beautifully presented and turned out to be really refreshing. The consistency was more like a smoothie than a traditional mocktail but that's not necessarily a bad thing - they're the perfect choice for a hot day. Veri Peri offer a range of sauces including; garlic, lemon and herb, mild, hot and extra hot. For the chicken wing starter we decided to order half with the mild sauce and half with the hot as I'm a bit of a novice with spicy food! The mild sauce was definitely hot enough for me (I personally would described it as hot rather than mild, but I might just be a wuss!) and Stuart, who loves spice, was impressed by just how hot the hot sauce was! Next up was the Ethnic platter, a sharing platter consisting of Veri Peri's famous Espetada and Cataplana dishes with two sides (we went for the fries and mozzarella sticks). 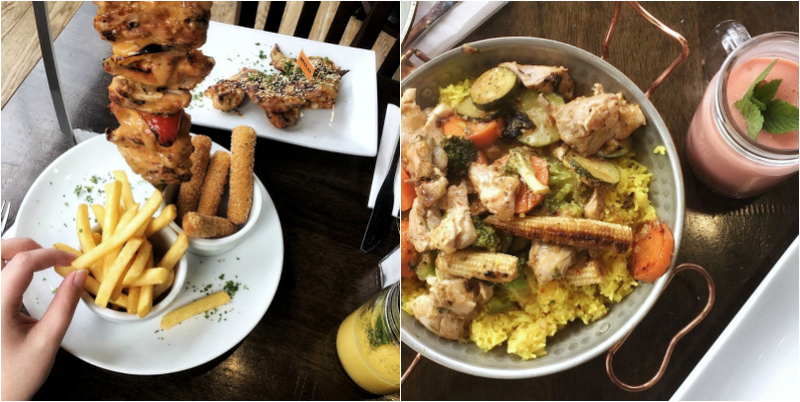 The Espetada is an impressively huge skewer of flame-grilled chicken thighs basted with sauce whilst the Cataplana, described as a healthier option, is a dish of roasted vegetables, seasoned rice and grilled chicken drizzled with a sauce of your choice - we went for mild again. These two dishes along with the generous portions of fries and mozzarella sticks added up to an impressive amount of food which would be enough for two people with even the biggest appetites! The chicken in both dishes was cooked to perfection and the sauce really amped up the flavour but I've got to say my favourite part was the mozzarella sticks. I've tried a lot of mozzarella sticks in my time and these are seriously up there with the best. I also really enjoyed the Cataplana as I love roasted veggies. 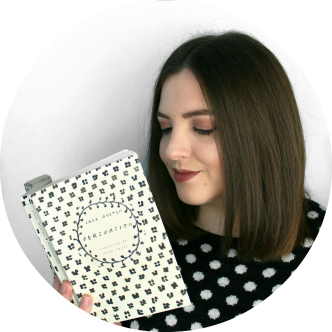 I think the sharing platters are a great idea as I love trying bits of everything and I'd definitely have this one again. We didn't manage to finish everything but the lovely staff were happy to wrap up the rest to take home with us and Stuart enjoyed it for lunch the next day. After the meal I asked to speak to the manager to thank him for the experience and chat about the future of Veri Peri. He told us that the steaks are his favourite menu items - I'll definitely be trying one if I go back - and enthusiastically explained plans for vegan options, which is brilliant! At first glance, the concept of Veri Peri might seem very similar to Nando's but in my opinion it's completely different. 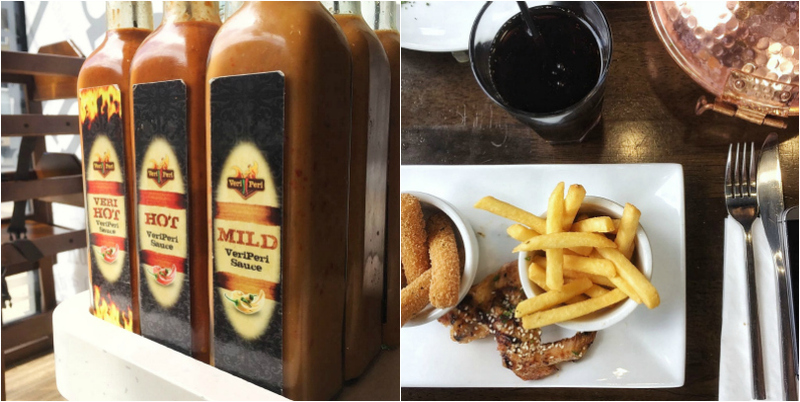 Veri Peri's dishes are more varied and sophisticated, their sauces are hotter, the fries are better and the portions are, in my opinion, more generous. I'd go back to Veri Peri again in a heartbeat and it's safe to say I will be! If you're in the Bradford area I'd definitely recommend you go and check it out, they're also available on Deliveroo. Have you ever tried Veri Peri? Let me know below! I was not compensated monetarily for this review however our meal was provided gratis by Veri Peri. As always, all opinions are my own and completely honest.